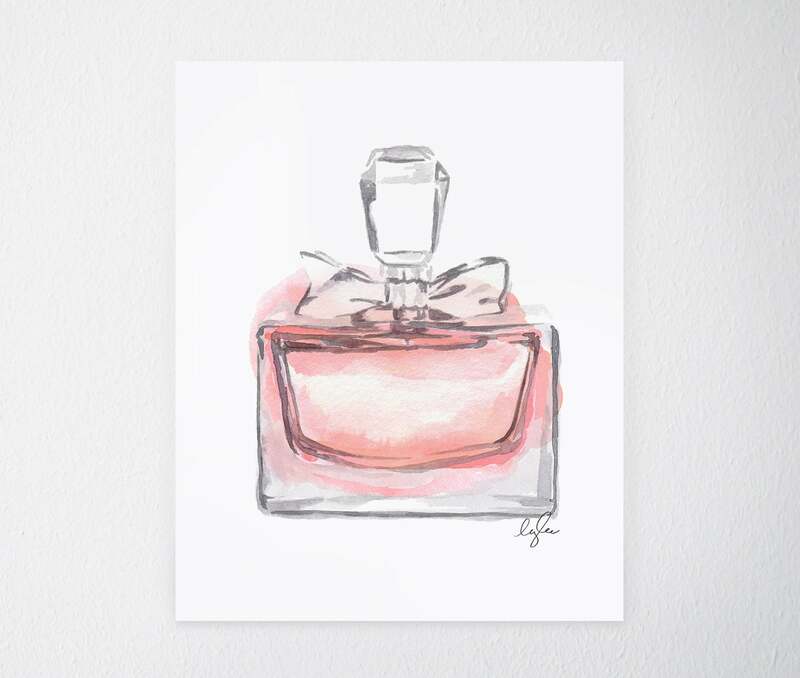 This blush perfume bottle, made from my original watercolor painting, is the perfect piece for any girly space! 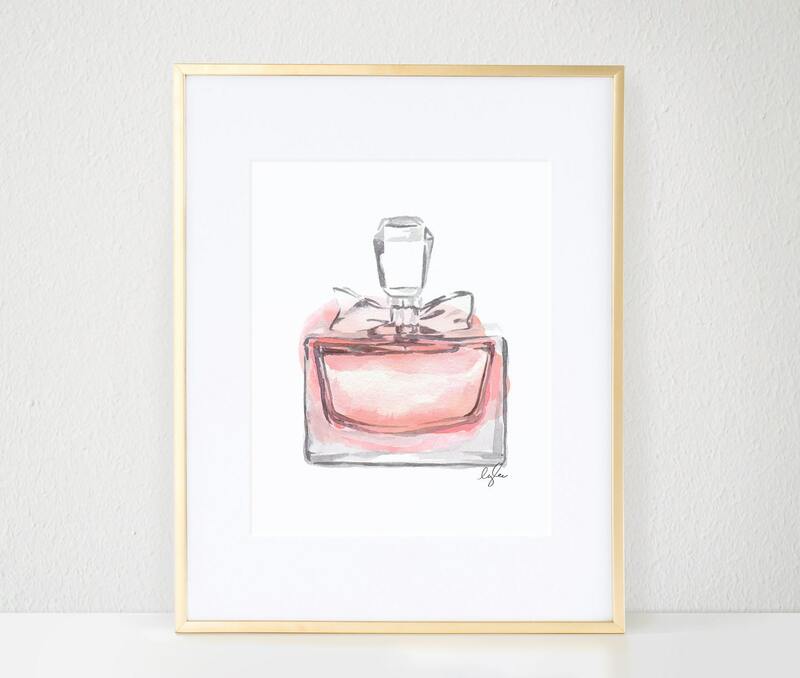 There is just something so charming and stylish about perfume bottles, I just love all of the different shapes and colors that they come in. 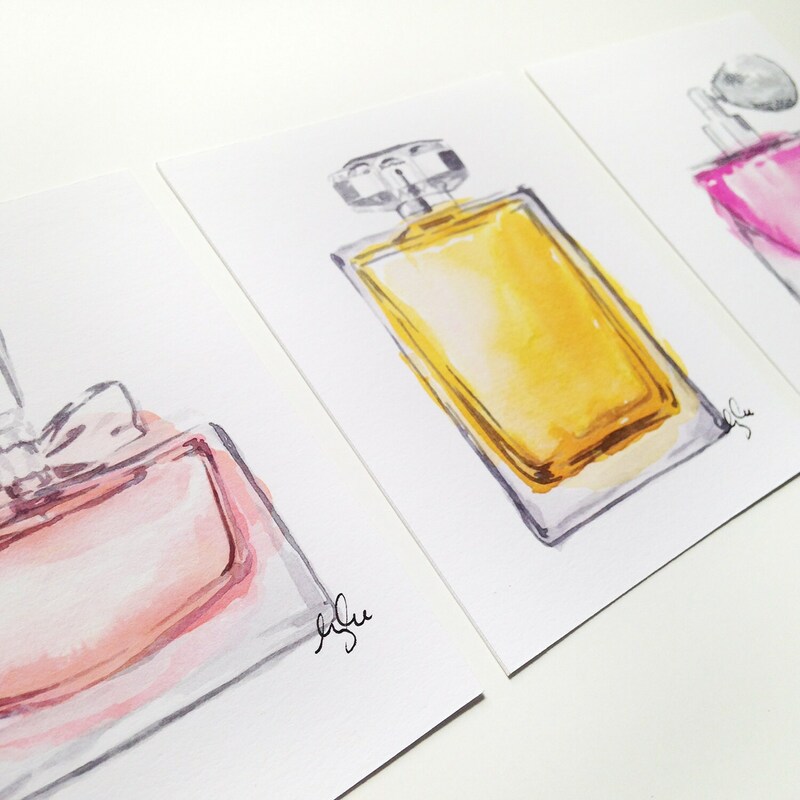 This blush bottle goes perfectly as a trio with the gold and pink perfume bottles too! Plus, each one is printed on carefully selected, high quality paper with archival inks to ensure a beautifully vibrant print, and also meets our uncompromising quality standards. 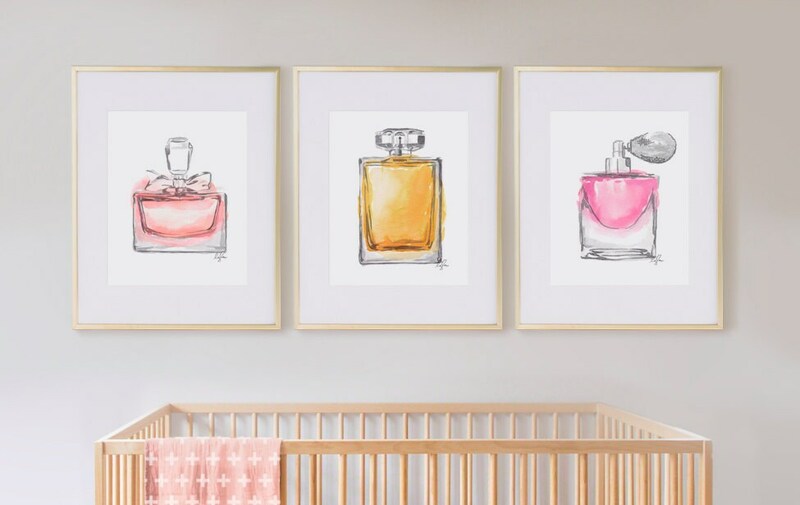 The 8"x10" print when matted and placed in a gorgeous 11"x14" frame would make the perfect statement piece in any bedroom, bathroom, closet, nursery, little girls room, or even a chic addition to a gallery wall!